Pinnacle Exteriors made quick work replacing the problematic, old roofs at this home in Easton. They didn't miss a detail either, as they replaced two porch roofs on the front and back, as well as the main roof of the house and garage. We left one happy customer in Evan at the end, and were happy to hear from him in a review and a testimonial that you can look for on our testimonial page. 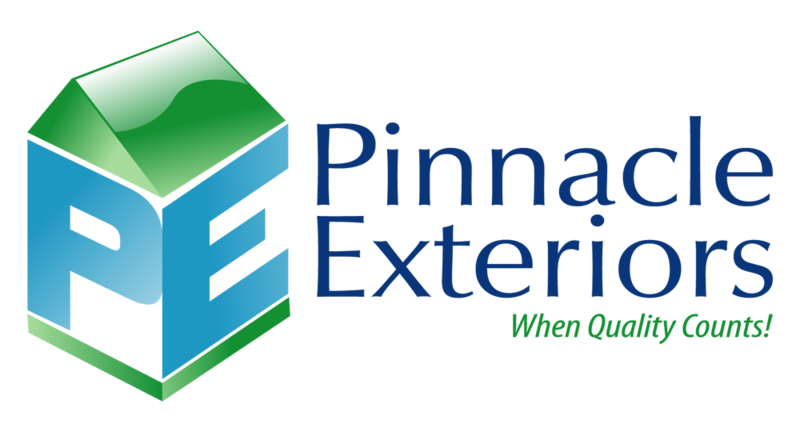 If you want the same experience while having your exterior taken care of, give us a call or click the free estimate button to get set up with a free assessment of your next project, at your convenience.